First, the 2016 Google Pixel (sailfish) and Pixel XL (marlin) have been updated to LineageOS 16, which is based on Android 9 Pie. Both phones received Pie officially last year, but it's still nice to see the nearly three-year-old devices being supported by the development community. 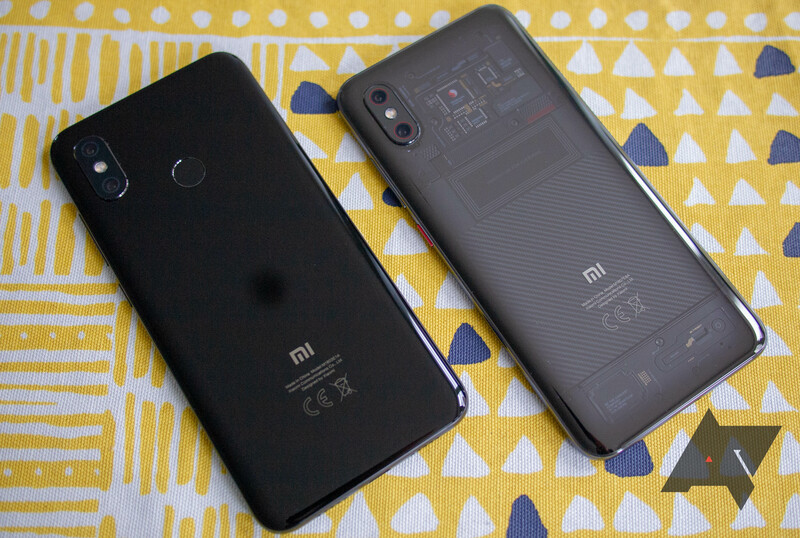 Also, the Xiaomi Mi 8 (dipper) is now receiving official LineageOS 16 builds. Two devices have made the jump from the now-dead LineageOS 14 to LineageOS 15 — the Huawei Honor 5X (kiwi) and the Verizon LG G3 (vs985) are now enjoying Android 8.1 Oreo. Huawei stopped unlocking bootloaders on all its phones last year, so if your Honor 5X isn't already unlocked, you can't install any custom ROMs. Keep in mind that some of these may not have builds available yet.